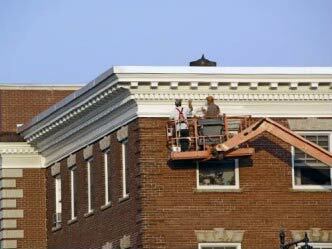 Palmer Brothers offers a variety of services along with Carpentry. 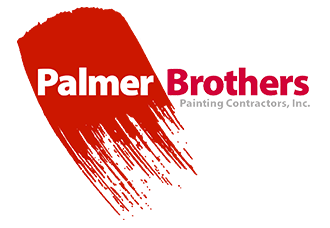 Palmer Brothers stands alone as the top painting contractor serving the Washington D.C. area for five decades. 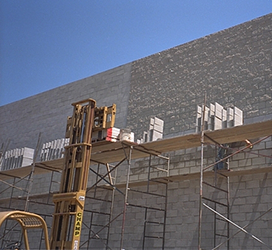 Through our years of construction experience, we have established a need for minor masonry work as well. 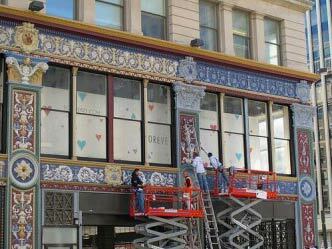 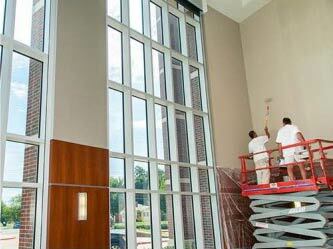 Palmer Brothers Commercial Painting and General Contracting provides a wide range of Painting Services, Maintenance, and Construction needs for Multi-Family, Condominium, Commercial, Retail, and Government properties throughout the D.C. Metropolitan region. 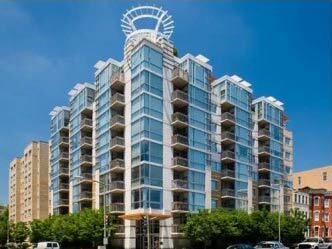 Our service area includes Maryland, Virginia and Washington DC. 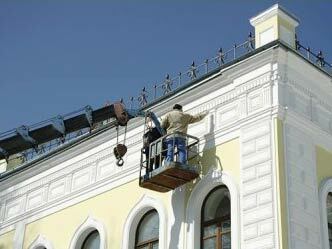 No project is too small or too large. 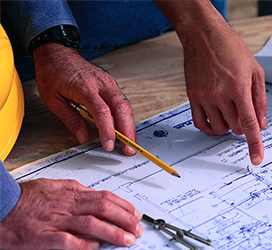 Learn why we are known for our QUALITY OF WORK and PROFESSIONAL CUSTOMER SERVICE. 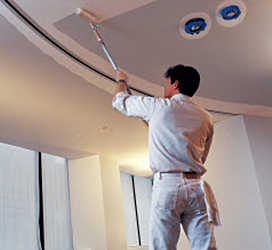 Palmer Brothers is a leading full service commercial painting and general contracting company proudly serving the Greater Washington Metropolitan area since 1963. 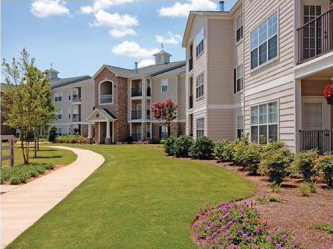 Our focus has always been to meet the needs of professionally managed properties: specifically, condominiums, HOA, Government, Commercial Buildings, Shopping Centers, and Apartment Communities.